Welcome to your new Graphic Design department! We believe that you never get a second chance to make a first impression. This is why we have a Zero Typo Guarantee. Whether you need video and audio production, a turn-key website, some high quality business cards, posters, flyers, and brochures, or just someone to help you make what you're already doing more efficient, HyperOptic Productions can help! See some of our happy clients. HyperOptic Productions is the home of Adobe Wan Kenobi™. Recording, mastering, remixing, format conversion, and publishing of audio. Recording, editing, color correction, format conversion, and publishing of video. Photography, compositing, retouching, format conversion, 3D rendering, and publishing of images. Design, layout, production, printing, and mailing services. Website design, installation, rollout, maintenance, and backups. Increase business efficiency by improving operational procedures. 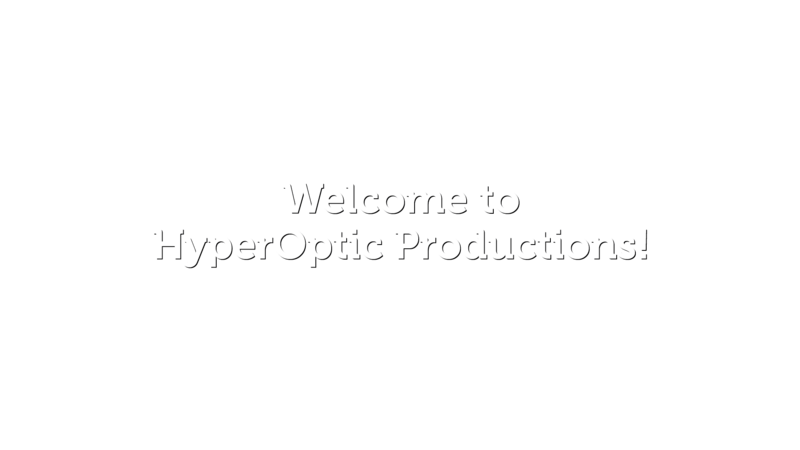 To find out if HyperOptic Productions can serve you and your business needs, send us a message.